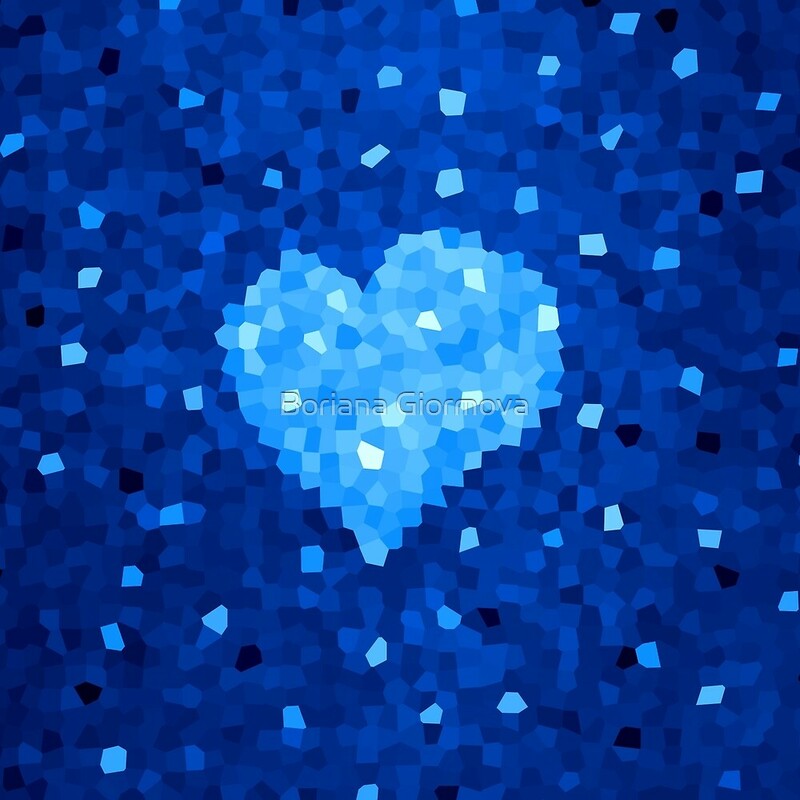 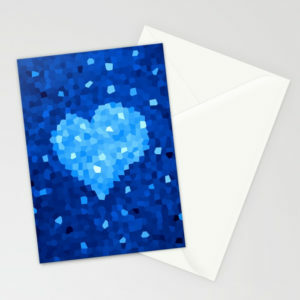 This crystal blue heart illustration is an experiment I made in Pixelmator. 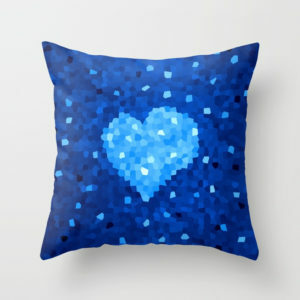 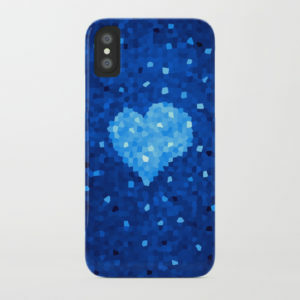 Drew this monochromatic blue heart design, added a texture and then applied some filters. 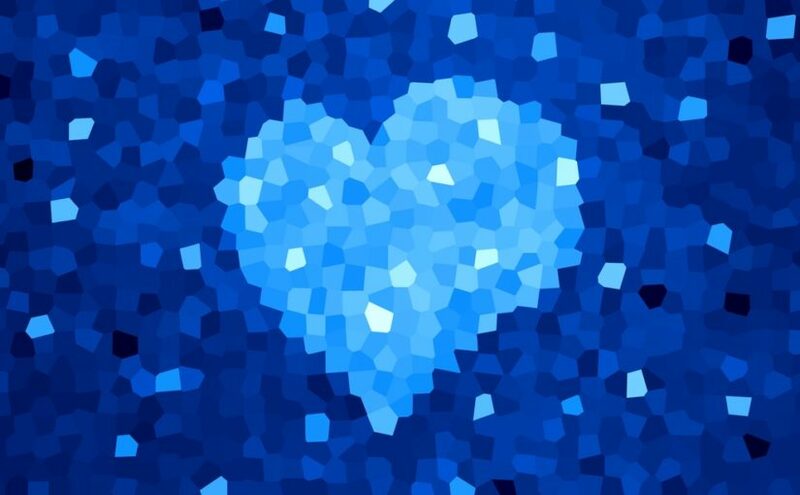 Next I chose some single polygons and colored them in different shades of blue to create effect of little glimmering particles. 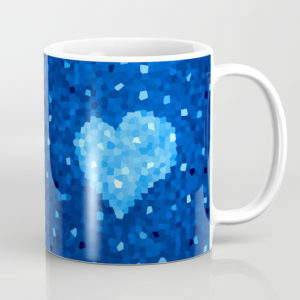 When I was creating it, I was thinking of crystals, love, coldness, winter, these kind of things. 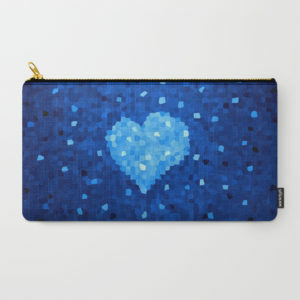 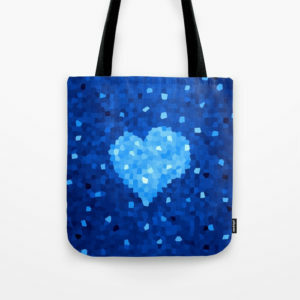 Later I created art prints with this heart at my Redbubble and Society6 stores.